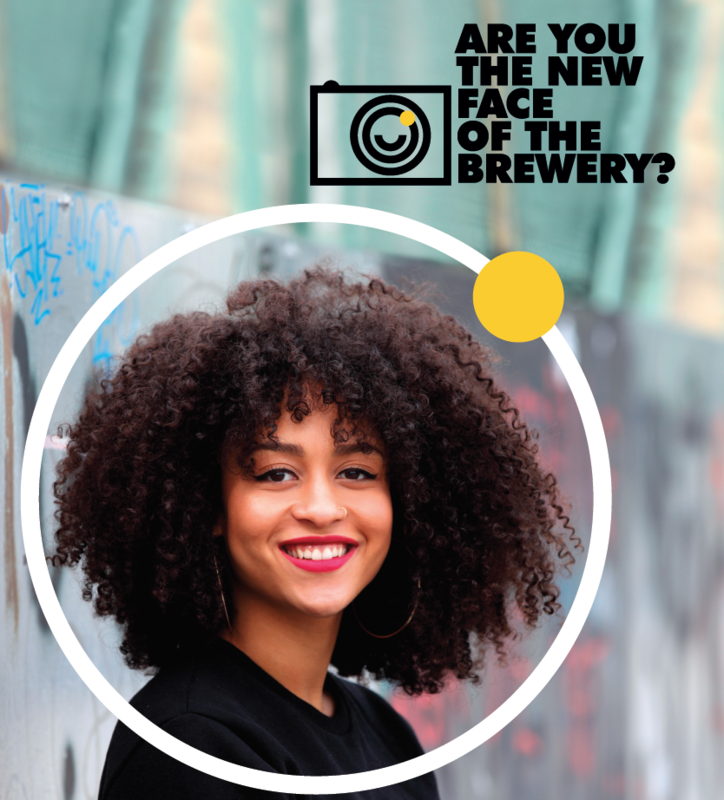 Are you the new face of The Brewery Romford? We are looking for a wide range of faces for our brand new website and other marketing materials…and that face could be yours! So if you have ever fancied yourself as a top model and want to experience a professional photo shoot and make up artist, send your best photo and contact details to newface@thebreweryromford.net. Terms & Conditions: No filtered images will be considered, people can enter as an individual or as a group/couple/family. Entrants under the age of 18 will need to sent from a parent/guardians email with their contact details and consent. Entrants must be available on the 5th September 2018 and able to travel to The Brewery Romford. Deadline for entry is Friday 24th August 2018.